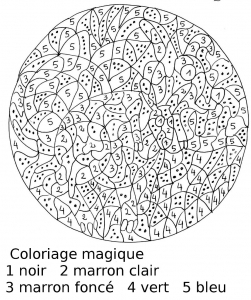 What is a magical coloring page ? 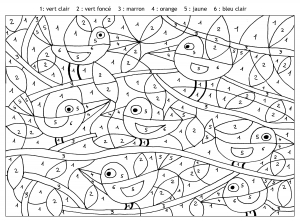 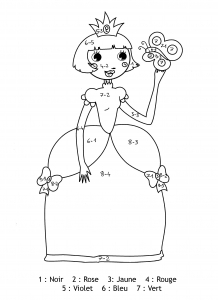 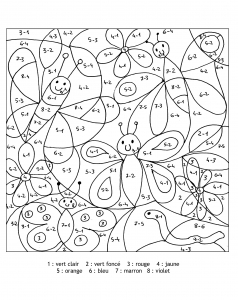 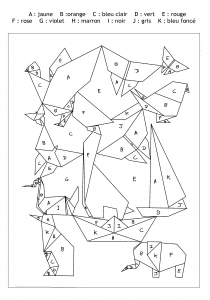 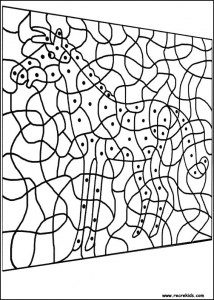 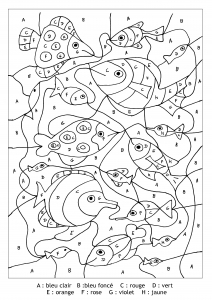 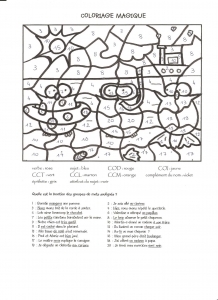 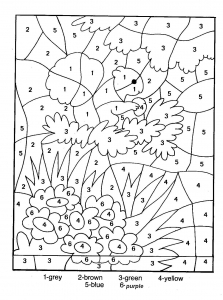 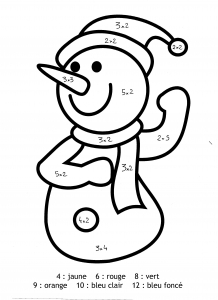 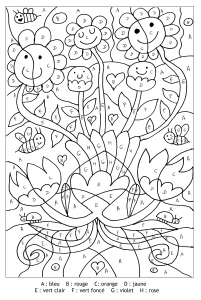 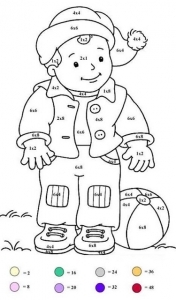 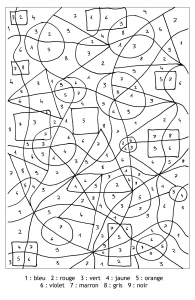 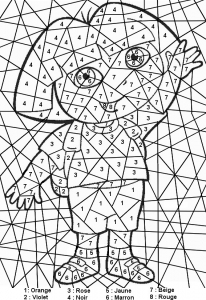 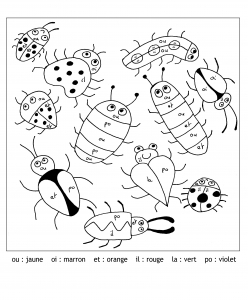 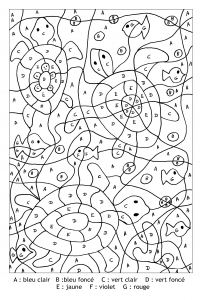 A coloring page where each zone is to color with a specific color, according to a defined code. 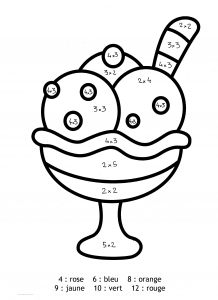 They can be very simple (few areas and numbers) or more complicated (many areas and numbers). 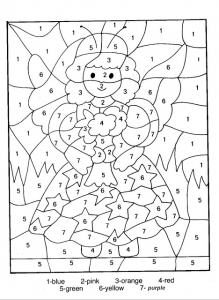 In all cases, the children love it !